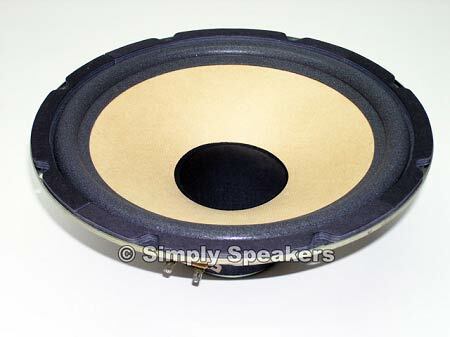 > 10" Woofer, White Paper Cone, 8 Ohm, 700112, Sold Out! 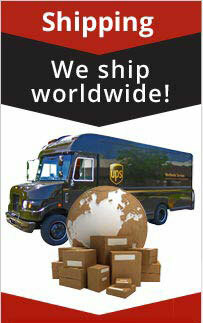 10" Woofer, White Paper Cone, 8 Ohm, 700112, Sold Out! 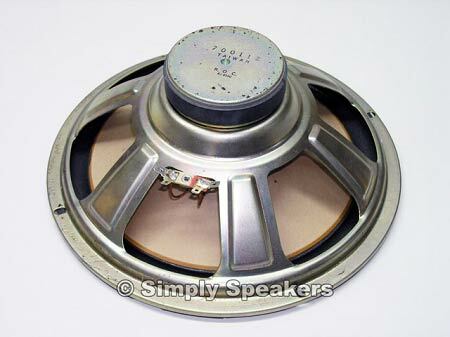 10" Speaker Woofer Part # 700112, Sold Out!